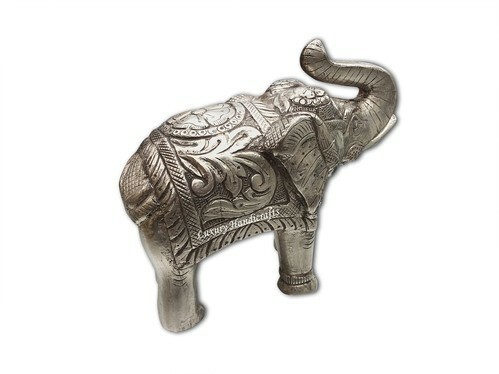 In order to cater the variegated demands of our precious clients, we are offering a wide range of Silver Animal Sculpture. Price Range: Rs 500 to 5000 Per Piece. Owing to our rich experience and expertise, we are Manufacturing And Trading a wide range of Antique Silver Articles, Antique Silver Jug Set, etc. These products are highly preferred and appreciated for their wonderful appeal.